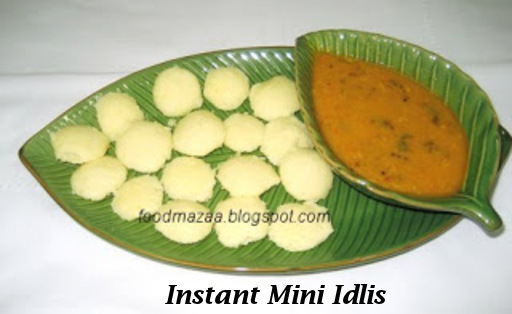 Try out these instant mini idlis. No grinding and fermenting required. This recipe comes really handy when you have guests. 1. Mix the semolina, yogurt, baking soda, salt adding a little water to a thick consistency. 3. Grease the mini idli mould and pour the batter with a small spoon. 4. Steam them for about 10 minutes. 5. Remove from the mould and sprinkle podi (dal powder) and serve as a cocktail snack. 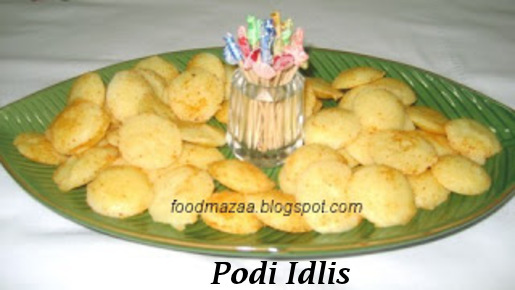 You can also serve plain idlis with sambar. THos idlies looks so cute. 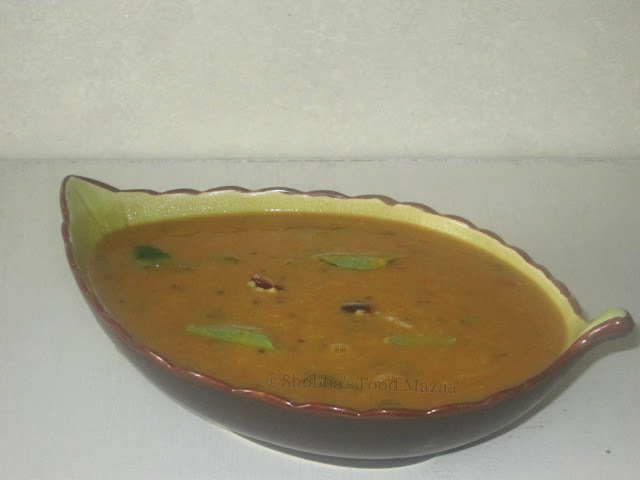 I love idlies especially soaked in sambhar, but hubby dislikes it so never make them. Thanks for visiting my blog..looking forward to your entry. Those idlis looking gr8, in fact have planned idlis for breakfast tomorrow. 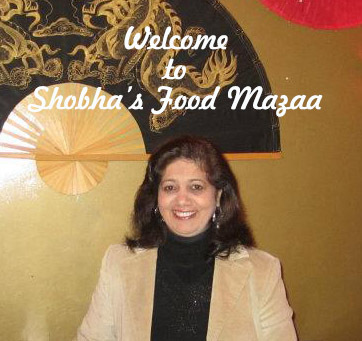 Vandana....I am so happy that you visited my blog. Idlis are my favourite too...I can eat idlis everyday and never get tired.....not only idlis,I relish all the South Indian dishes. Very healthy and yummy idlies. Oh the cute plates!!! Delicious, quick and yummy!!! Love the cute idlis. And I adore the banana leaf shaped serving plates.